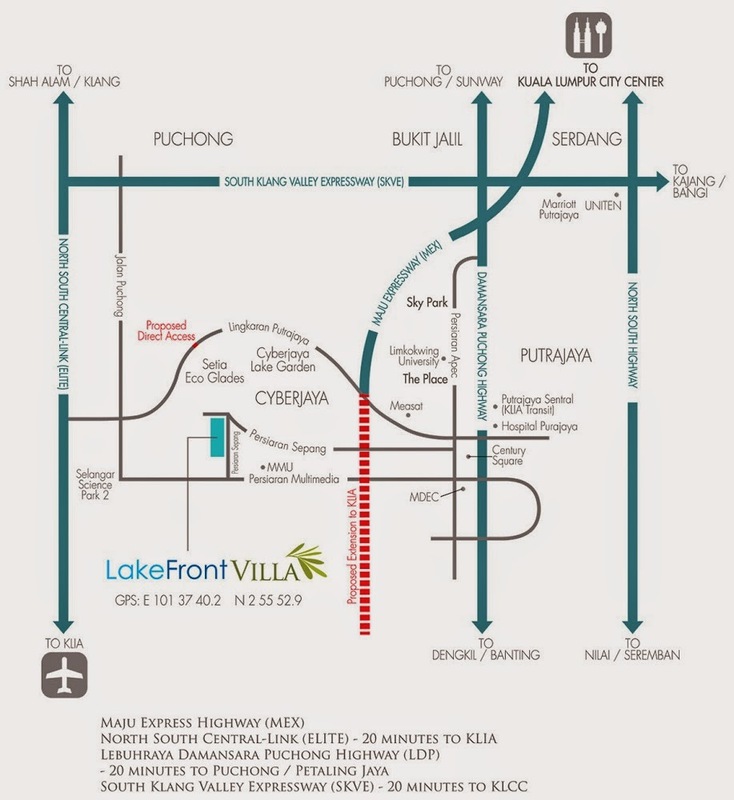 Lakefront Villa @ Cyberjaya presents a luxurious lifestyle choice for those yearning for a tranquil, serene and spacious environment. 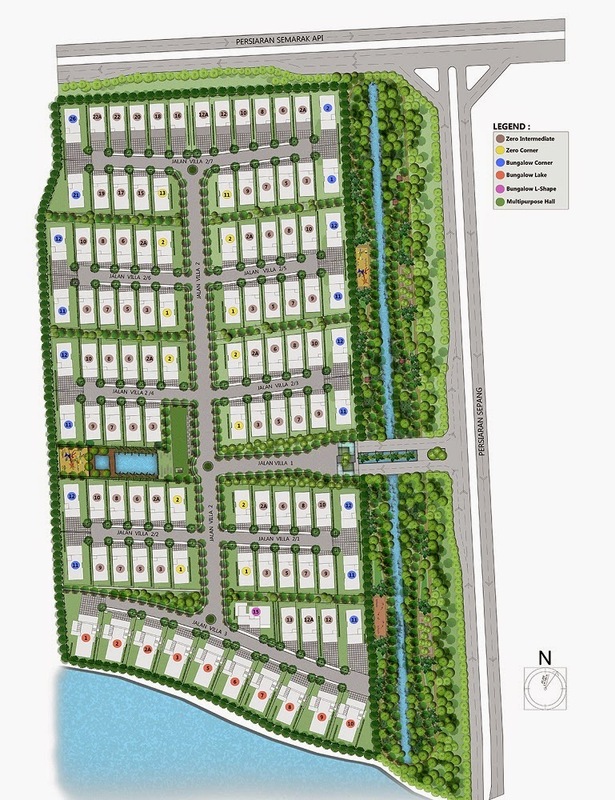 Spread across a magnificent 15.9 acres of freehold land, the development consists of zero lot homes and bungalows. When it comes to spacious living areas, not many hit as many right notes as Lakefront Villa. Comprising three designs for discerning buyers to choose from, the development consists of 110 units of zero-lot and bungalow homes which measure from 4,643 sq ft to 7,079 sq ft in size. Cyberjaya has long been a hub for technology and education, but in a short amount of time it has quickly evolved into one of the best townships to call home. Whether it is the conveniences or the many multi-national corporations to be found within Cyberjaya, many eager homebuyers have flocked south to set their home there. 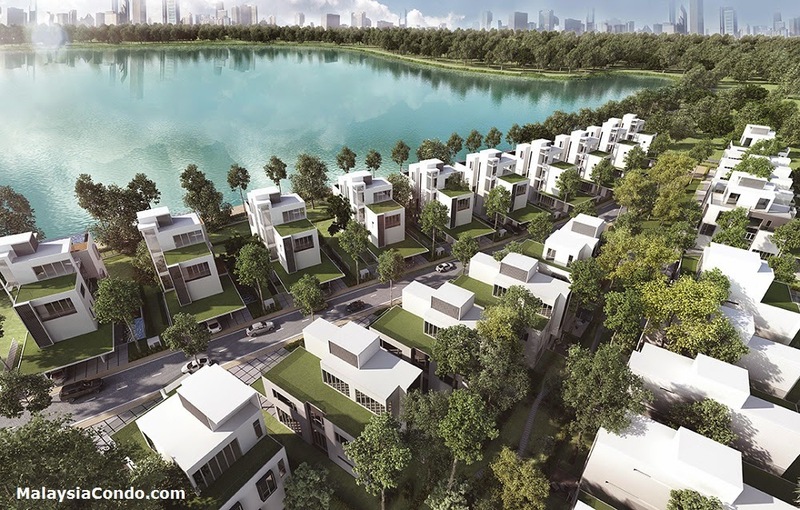 MCT Consortium Berhad, taking note of this, has joined the Cyberjaya fray with their latest pride and joy – Lakefront Villa.